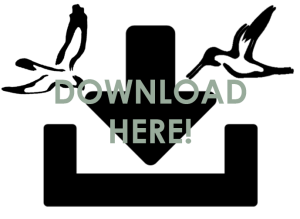 Download free PRS style guitar building plan! 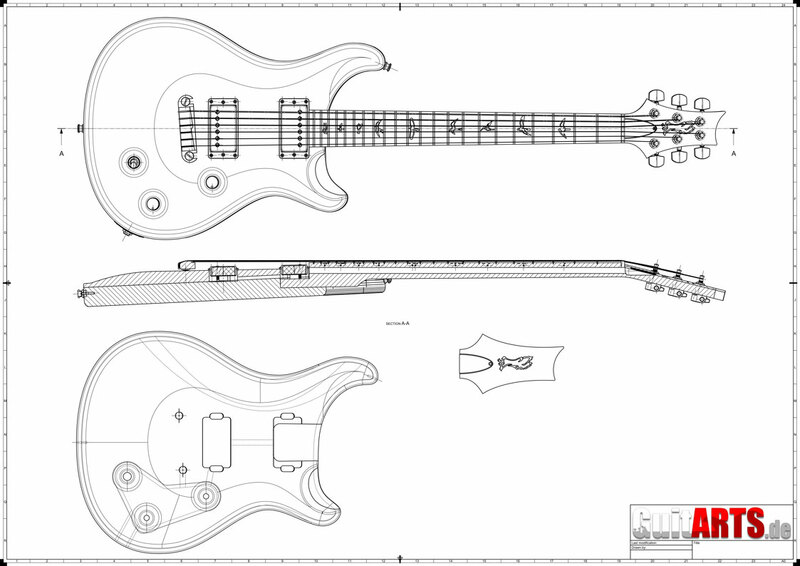 Feel free to download this 1:1 PRS style guitar building plan. Use a plotter and create your routing templates by use of these curvature constant curves, which are drawn by approximating PRS images I’ve found on the web. The scale is 635mm. You can use separate dxf curves for your bird inlays and a geometry driven scale calculator to modify your guitar. The neck and pickup cavities were prepared for template based routing, meaning perpendicular to the top surface. The cable channels might be created in the top layer of the guitar body for easier assembling. Feel free to use the contact form for questions about the hardware or any missing detail. 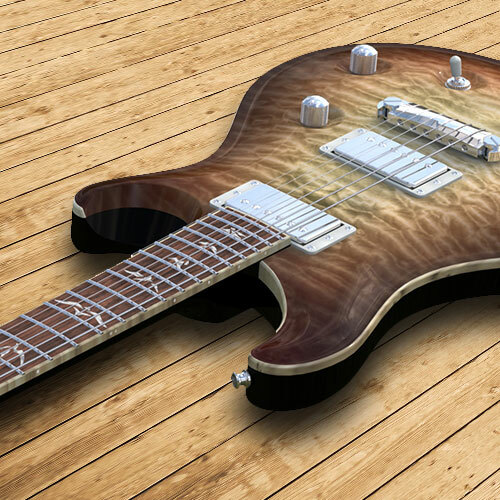 Very nice model do you have a24 frets version of it? thanks for sharing. Thank you – a 24 fret Version is not planned as I’m focussing on building acoustic guitars now. I am interested with this guitar, and I like t o unload and cut it on my machine. The scale is – as usual for this type of instrument – 635mm. I would like to build up the project you posted. even if i prefer to use a guitar with 3 Picks up, Whammy bar and 24 fret. However Simon, you’re the best!!!! 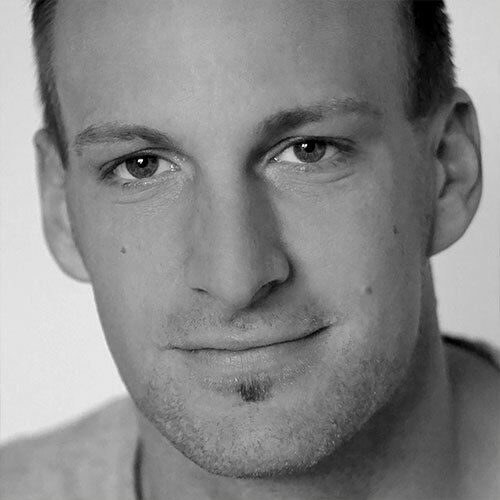 Hello Simon…Ryan J. Cobb here. Just wanted to thank you for your knowledge. We operate the Indiana School of Lutherie. We have primarily always been acoustic guitar builders, but just recently purchased our first CNC machine. Your free information has been a big help for us to jump on the learning curve. Thanks again! I love what you’re doing here. Instrument building is a great passion. Thank you for sharing. I’m learning how to use CAD, specifically I’m studying surfacing. Would you share the CAD file? Or even the .dwg? I’d like to recreate the carved top surface of the body. Sorry for late response. I’ve linked the CAD file source to the comment section. Thank you for sharing, and for getting back to me. The new link works! I opened up your model today, and it is remarkable. You did a really good job. Do you by any chance have the nx files? I would like to study your geometrical data, but step files only show the imported solids. Very exciting to hear from you Simon, I hope the new year is treating you well. I’m live in South Korea. i wanna make PRS use the your Knowledges. but ur link isn’t available. if u can send cad file to me.